At New Chapter Coaching, we believe communities thrive when nonprofits thrive. That is why our mission is to build a better world by increasing the effectiveness of nonprofit leaders and the impact of the organizations they serve. We back this mission with our core values: cultivating high-trust relationships, utilizing strengths-based practices, and investing in high-impact nonprofits in our community. 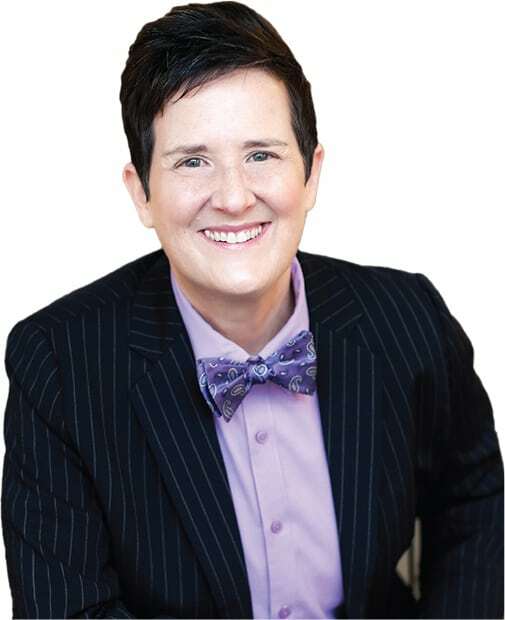 Carolyn draws upon her over 30 years as a litigation attorney, executive director, leadership coach, and nonprofit consultant to help nonprofits achieve and sustain results that change lives and transform communities. She has led nonprofits at all levels from being an executive director all the way to holding every board of director office. Carolyn knows what it takes to grow and strengthen a nonprofit – knowledge, character, and competency – and thrives on helping nonprofit leaders do just that. Carolyn currently serves as the Vice President of the Central Missouri Community Foundation Board of Directors. After 24 years together, Carolyn and her life partner Elisa Glick married in October of 2017. They live in Columbia with Cleo, their 65-pound lap dog, and Samantha, their 8-pound watchdog. Jessica has spent over 20 years working in nonprofits large and small, local and national. She leverages the knowledge she gained from being an executive director, fundraiser, and a strategic process manager to create lasting positive outcomes for her clients. Jessica is a board member of the Family Health Center and a charter member of the Columbia Evening Rotary Club. Jessica’s one guilty pleasure is watching a lot of really bad reality TV ! Her husband, Chris, and their dog, Buddy, love her enough to look past this…and they spend a lot of time at the disc golf course. 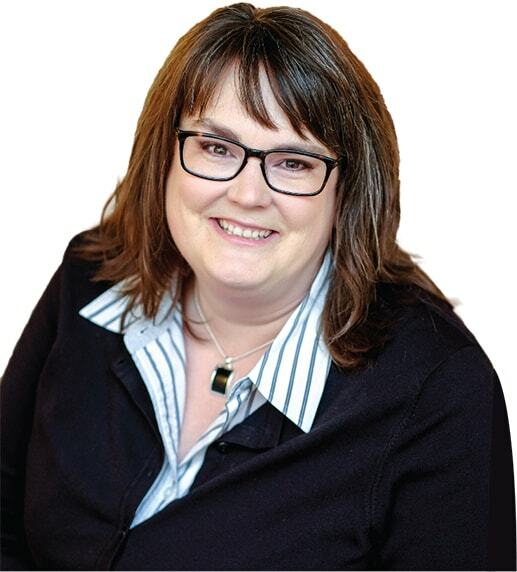 Jaime has 15 years of experience in the nonprofit sector, nearly all of them as a fundraiser, achieving the Certified Fund Raising Executive (CFRE) credential in 2008. You also know Jaime as the founding director for Missouri Women’s Business Center and the former director of development for Woodhaven, where she led a successful $2 million capital campaign. Jaime has an MPA and is also an adjunct instructor for the Truman School of Public Affairs at the University of Missouri. Jaime is a master at charting an organization’s course to fundraising success.